Are you trying to save a little money when it comes to servicing your car in Georgetown? Take a look at these great car service and maintenance coupons. Keep your car and wallet happy at the same time! Just print one off and bring it in today! 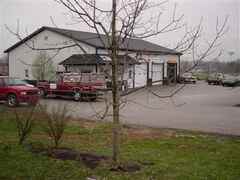 J&B Automotive is located about 5-7 minutes from our main location. Even though we are not accociated or affiliated with them officially, we have been doing business with J&B for years and they treat you fair and honest. We service most of our vehicles with them and refer all of our sold customers there if they need service work done. Call them directly at 502-863-4150 and ask for Jess. 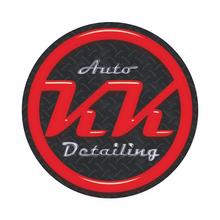 If you are looking to get your vehicle like new, check out KK Auto Detailing. Located about 3 minutes from our dealership. We use them to clean and detail our vehicles and they do a great job. They also do window tinting, remote start, and several other things. If you have purchased a vehicle from us, and want a great detail, call KK.